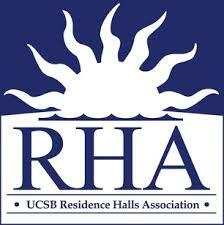 Each quarter, every UCSB undergraduate pays a fee of $188.04 to Associated Students. This fee supports a wide variety of operations of Associated Students that benefit the students of UCSB, the campus and the surrounding community. The charge of the AS Finance and Business Committee is to help registered student organizations put on successful events, provide necessary student services, hold conferences, and fund championship aspiring teams through the procurement of funds. IVCRC is an Associated Students committee that works to promote and educate the Isla Vista community as a whole by nurturing the relationships between the long-term and short-term residents. In addition, IVCRC funds on-campus and off-campus groups that work to improve the community. 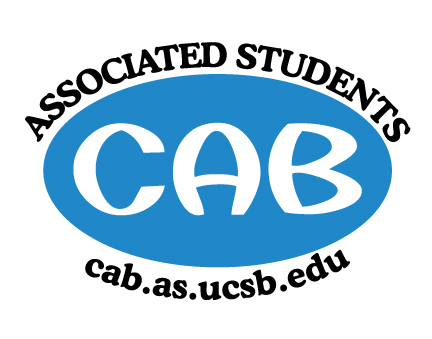 Through a wide range of projects and community programs, CAB seeks to augment classroom experiences, create opportunities for career exploration, connect UCSB to the community in a meaningful way, and promote the ethics of public service. 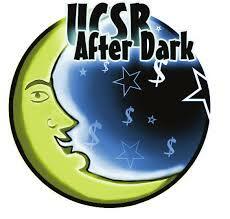 As part of the University’s continued efforts to involve students in alcohol-free and non-alcohol-centered activities and events, the Office of Student Life’s After Dark Late Night Social Programming program, mission is to provide students alternative activities and funding for student organizations. The Coastal Fund (CF) was created and is funded by the students at the University of California, Santa Barbara in order to preserve and enhance the ecological integrity of the coastal habitats at the University. 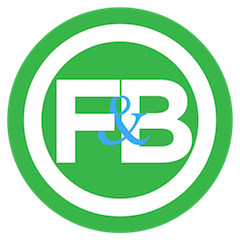 Given this charge, the CF seeks to provide the financial impetus for research, restoration, preservation, access and educational projects that are in agreement with the CF’s Mission Statement. CommUnity Grants are designed to promote campus discourse around issues related to identity and cross-cultural interaction, as well as to enhance collaboration between diverse student organizations in order to build understanding and unity.